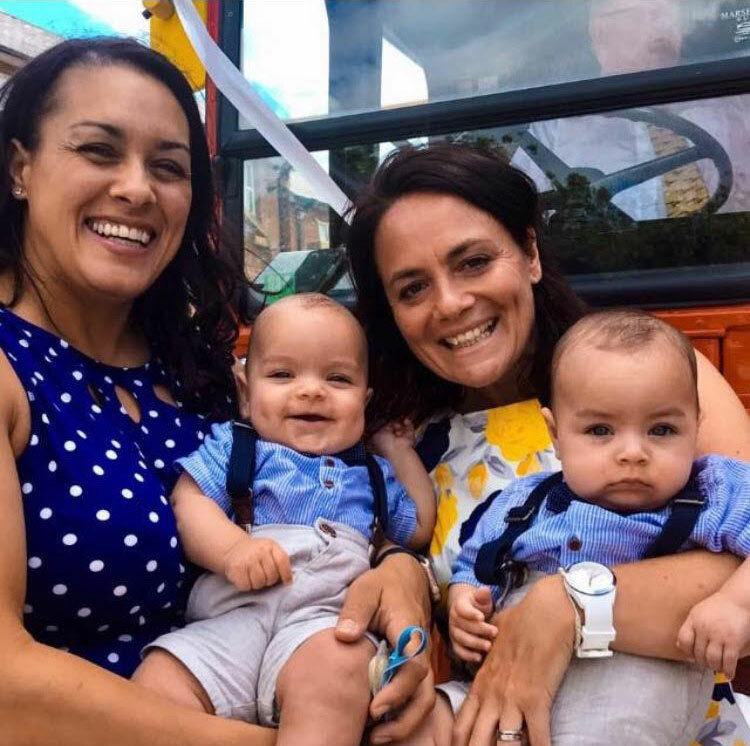 Globetrotting couple Nicola Minichiello and Jo Manning are the proud parents of seven month old twin boys, Zach and Freddie (born February 20th 2017), after having treatment at Jessop Fertility. The pregnancy progressed well with both babies. Nicola carried them all over the world as part of her work managing the bobsleigh and skeleton races across different venues in America and Canada and Jo’s work as Performance Director for the Jamaican Bobsleigh team. Nicola said: “At 32 weeks I was put on bed rest and at 36 weeks our little miracles arrived, weighing in at 7lb 6 oz and 7 lb 1 oz. Despite IVF and infertility being one of the most emotional experiences of our lives the way the staff at Jessop Fertility supported us every step of the way was amazing.